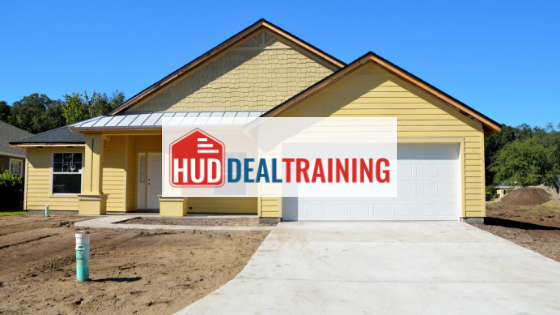 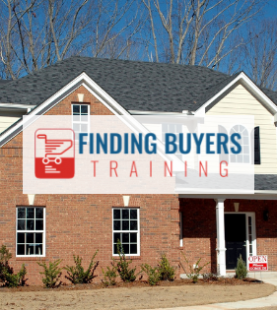 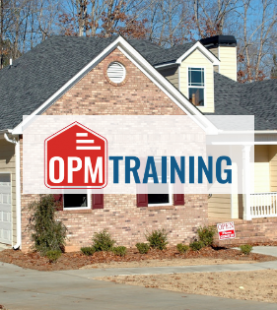 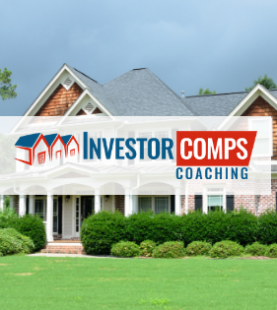 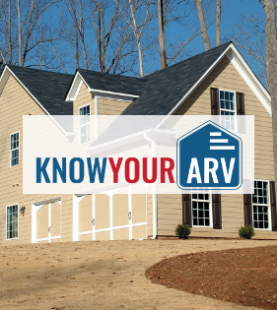 This HUD Deal Training is the Single Most Important Thing You Can Do for Your Success…Period! 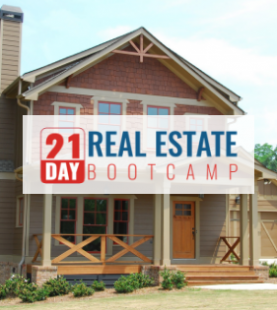 This brand new HUD Deal Training will show you the simple Techniques many InvestorCompsOnline people use to create Over $14,787 in Profits in just a Few Short Weeks! 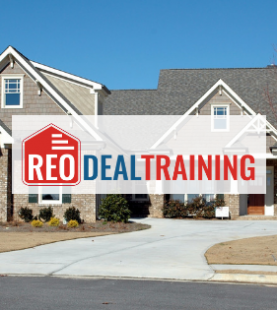 *much much more…including 100% Guarantee!